There’s a new show in town! 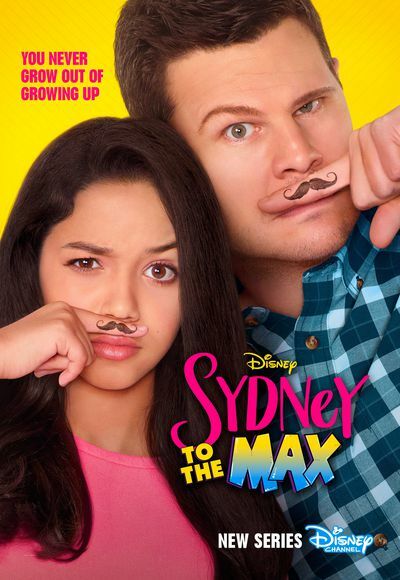 Disney Channel will debut Sydney to the Max on Friday and it’s looking like it will be a pretty sweet father/daughter, mother/son show! Single dad Max, who is raising his daughter in his childhood home (with his mom, who also lives there) is trying to be the best dad he can be for his middle-school daughter. But his mom reminds him (through the show’s use of flashbacks) what it was like to be 13. It’s a super cute premise for a show and as the youngest of three girls, it warms my heart to see a father/daughter duo on the big screen. Dads are awesome! I’m also excited to see Caroline Rhea who I always enjoy and I think she will be hilarious in the show. She plays both mom to young Max in flashbacks and grandma to Sydney in the present. 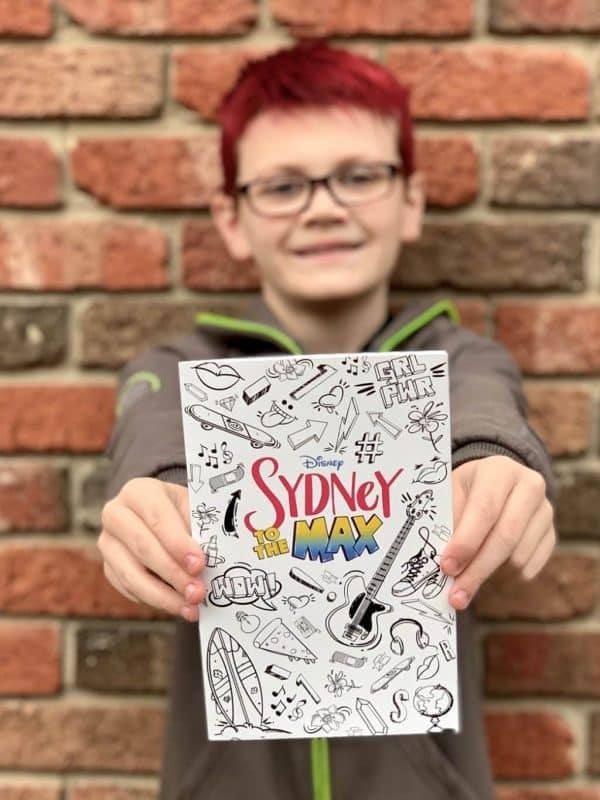 Sydney to the Max debuts this Friday, January 25th at 8:30PM ET on Disney Channel and DisneyNOW and will continue on in the Friday night time slot. The show is geared for kids ages 6-14 and families. Synopsis: Sydney to the Max revolves around middle schooler Sydney Reynolds who lives with her single dad Max in the house he grew up in, along with her progressive grandmother Judy — three generations under one roof. As Sydney’s preteen pursuits begin to expand with unexpected and funny twists, Max tries to get a better sense of the guidance, perspective and support she needs. Grandma, full of both parental wisdom and wisecracks, has a razor-sharp memory that proves Max’s own teenage antics parallel Sydney’s. Flashback scenes to a young Max and his best friend Leo juxtapose the funny predicaments invented by Sydney and her vivacious friend Olive. Our family has a soft spot for Disney Channel shows. In fact, when ever we visit Walt Disney World, our non-park wind down hours are often spent all piled in the beds watching Disney Channel. I’m excited to have a new option! This spoke to me in particular because my oldest will be 10 this weekend and just talked us into dyeing his hair last week! I’m all about fun stuff like this but we still took some convincing. I can’t wait to see how Max handles it. 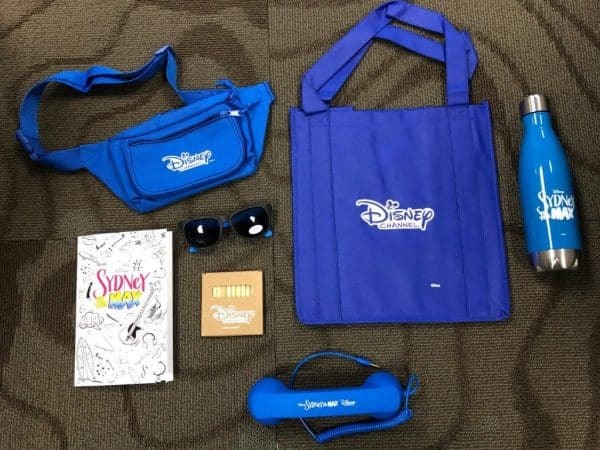 To celebrate this fun new show, Disney Channel is giving away this retro prize pack! They sent one to us as well and before you think it’s just for kids, I’m totally claiming that water bottle and the reusable grocery bag. I mean, can you ever have too many? To enter: Just leave a comment on this post and let me know if you’ll be watching! That’s it folks! One winner will be randomly selected from the comments and notified via email. US entries only and age 18+ please. Entries accepted until 11:59pmET on January 31, 2019. Good luck! We will be watching. Thank you! I hope we get a chance to watch it. It looks like a fun show. I’ll be watching with my daughters! Our grandkids say we will be watching! Yes, we will be watching. Yes my daughters will be watching. I hope to be watching with my granddaughter. I’m going to be watching and I watched the premiere! It was awesome and I loved it! My son and I will be watching! Can’t wait. I will watch it with my kids. The basic premise reminds me of a show called My Two dads that was on when I was younger. 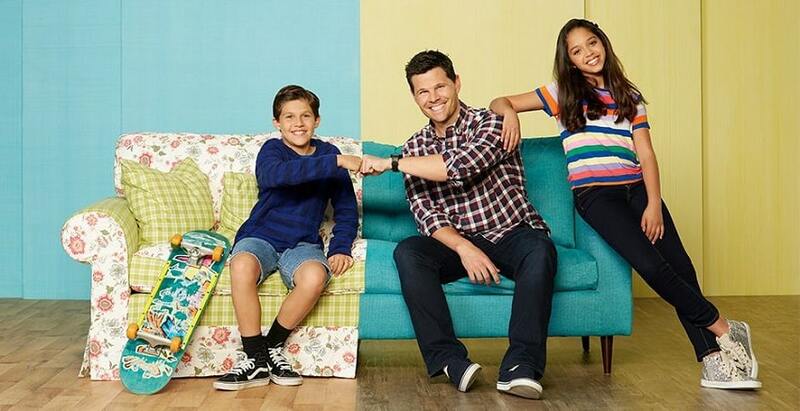 This show doesn’t have the paternity issue, but it is about a single father trying to raise a daughter. My family will be watching. I will definitely be watching with my daughter. I don’t have cable so can’t.